In 2015, it came as a big surprise to many when Cameron Diaz got married to Benjamin Diaz, this is because not many had suspected that the relationship was going to last long. Interestingly, not only has the relationship led to the altar, years down the line, the two have remained close to each other as far as we can see. Born on 30 August 1972, Diaz is a very beautiful and highly talented woman who first started out as a model before later switching to acting. The kind of woman that many men would give everything to hang out with, she has dated a good number of men in the business, sporting, and entertainment world. Who is Cameron Diaz Dating? If you are wondering who Diaz is dating at the moment, she is dating no one. 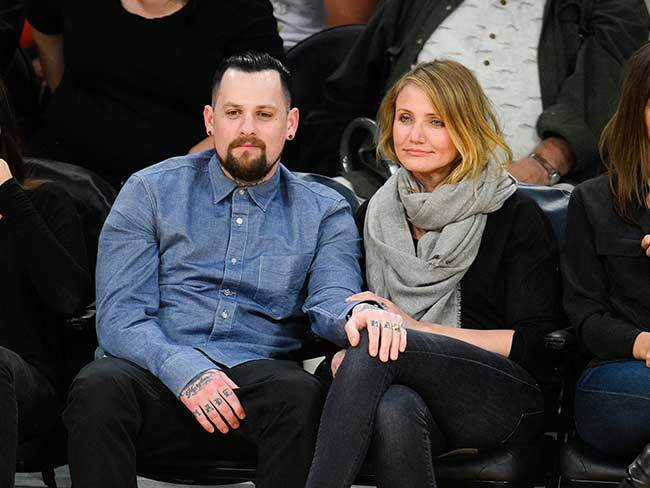 As pointed, she is married to Good Charlotte singer, Benji Madden. The two met in 2014 and six months into dating, they were engaged. They were introduced to each other by her friend Nicole Richie who was married to Joel Madden. The pair seemed to be on the fast lane as after getting engaged just a few days to Christmas, they decided to tie the knot in January 2015 in their LA home. Going back in time before she became a big star in Hollywood, Diaz began a relationship with the movie producer in 1990. They met a year before shooting for LA Gear commenced. She fell for him immediately they met and tried until she got his attention. The two would go on to date for the next 4 year before they went their separate ways in 1994. The same year, Diaz was linked to George Clooney, Vince Neil, and Vincent D’Onofrio. The next serious relationship Cameron Diaz would get into was with Matt Dillon. Three years down the line, they would star in the movie There’s Something About Mary, and after that, they ended their relationship in 1998 and in 1999 she was rumoured to have dated Edward Norton. Speaking about their breakup, Dillon who is yet to get married revealed that the reason why they ended the relationship was that the actress was not ready to settle to start a family. Singer, actor, and director Jared Leto is the next man to become Diaz’s boyfriend. The actress and the Thirty Seconds To Mars lead singer began dating in 1999 and soon, they became a very strong pair. Just as many expected, they got engaged in 2002. But then, unlike what many had expected, the couple called off the engagement a year later, marking the end of their relationship. Actor, singer, and songwriter Robbie Williams became the next man in the life of the beautiful woman in 2003, but in that same year, he found himself in her ex-boyfriends’ list. The My Sister’s Keeper actress got into a publicised relationship with Justin Timberlake after first meeting at Nickelodeon Kids’ Choice Awards. Although they became a couple that many came to love, their life was not meant to be spent together forever as they ended the relationship in 2007. They would remain close for years to come. After the breakup, Cameron Diaz got linked to Jude Law, Tyrese Gibson, Kelly Slater, Djimon Hounsou, Criss Angel, Bradly Cooper, and Gerard Butler all before 2008. At the 2008 Oscars, Cameron Diaz and P Diddy got to meet and things soon clicked for them. Although their reps would keep denying that the two were dating, they kept seeing each other until 2012. Two years after it all ended, the business mogul and singer said if he could turn back the hands of time, he would make sure things ended differently between him and the blonde beauty as he believes her to be the sexiest girl in the world. With her not so serious relationship with Combs, she dated other men including Paul Sculfor and baseball star, Alex Rodriguez. The rumour mills have it that Diaz also dated Adam Levine and Keanu Reeves all before 2013. 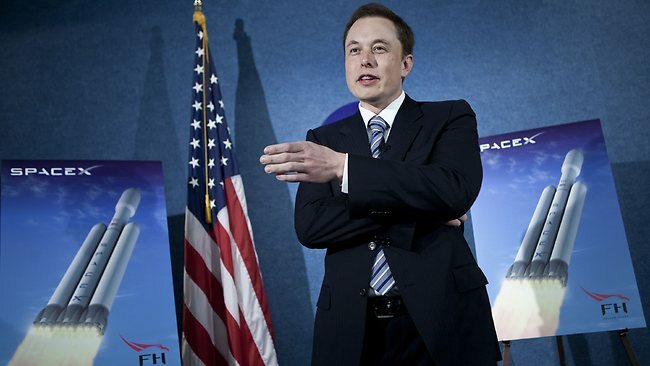 After his divorce from his wife for the first time and shortly before they got married for the second time, Elon Musk was said to be seeing the actress in 2013. Although the story got the attention of the internet, it turned out that there was nothing going on between them. Instead, they only got close after Cameron Diaz got a Tesla Model S EV electric sports car. It was after this that the beautiful woman met Benji Madden.